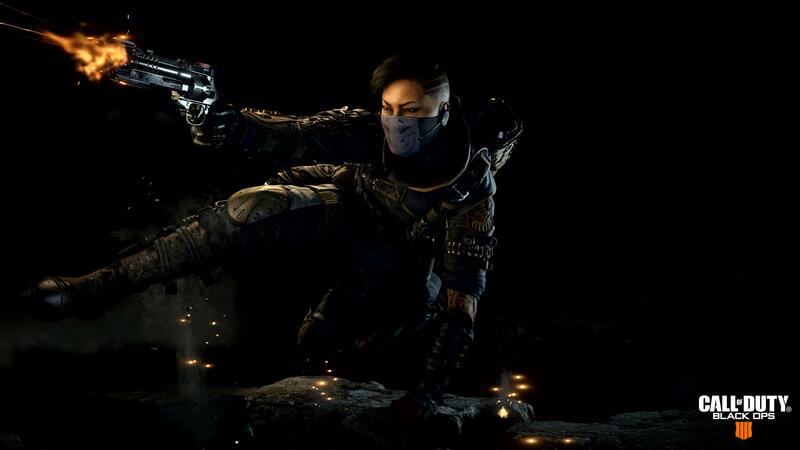 Treyarch’s Call of Duty: Black Ops 4 will be receiving a new Blackout map tomorrow and it should be familiar to fans of Black Ops 2. Alcatraz is a more close-quarters battle royale map and sees many facets of the Mob of the Dead map carried over. Check out the reveal trailer below. Alcatraz will be available for PS4 players first tomorrow with Xbox One and PC players getting it next week. If you’re yet to try Blackout, then the mode itself will be free from April 2nd to April 30th. That’s enough time to spend with the main map, dabble in Alcatraz and see what all the fuss is about. Stay tuned for when the new map goes live.